Liz and Sarabeth were childhood neighbors, brought as close as sisters by the suicide of Sarabeth's mother when the girls were just 16. In the decades that followed - through Liz's marriage and Sarabeth's attempts to make a happy life for herself - their relationship remained a source of continuity and strength. 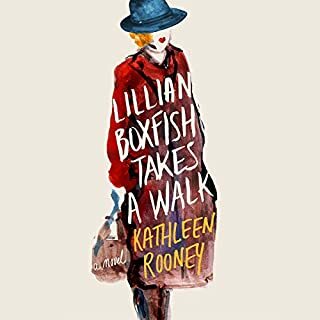 But when Liz's adolescent daughter enters dangerous waters that threaten to engulf the family, the fault lines in the women's friendship are revealed. The Dive from Clausen's Pier reminds us how fragile our lives are and how quickly they can be divided into before and after. It begins with a disaster that could happen in anybody's life, and leaves us asking what we know about our deepest allegiances. From the New York Times best-selling, award-winning author of The Dive From Clausen's Pier, a sweeping, masterful new novel that explores the secrets and desires, the remnant wounds and saving graces of one California family over the course of five decades. Bill Blair finds the land by accident - three wooded acres in a rustic community south of San Francisco. The year is 1954, long before anyone will call this area Silicon Valley. Struck by a vision of the family he has yet to create, Bill buys the property on a whim. In Penny Greenway he finds a suitable wife, a woman whose yearning attitude toward life seems compelling and answerable, and they marry and have four children. Yet Penny is a mercurial housewife at a time when women chafed at the conventions imposed on them. She finds salvation in art, but the cost is high. Thirty years later the three oldest Blair children, adults now and still living near the family home, are disrupted by the return of the youngest, whose sudden presence and all-too-familiar troubles force a reckoning with who they are, separately and together, and set off a struggle over the family's future. One by one the siblings take turns telling the story - Robert, a doctor like their father; Rebecca, a psychiatrist; Ryan, a schoolteacher; and James, the malcontent, the problem child, the only one who hasn't settled down - their narratives interwoven with portraits of the family at crucial points in their history. 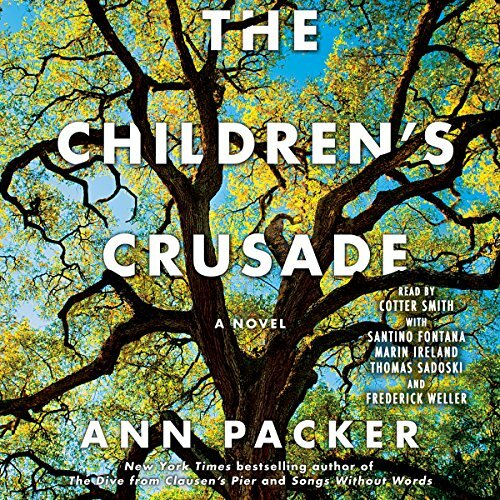 Reviewers have praised Ann Packer's "brilliant ear for character" (The New York Times Book Review), her "naturalist's vigilance for detail, so that her characters seem observed rather than invented" (The New Yorker), and the "utterly lifelike quality of her book's everyday detail" (The New York Times). Her talents are on dazzling display in The Children's Crusade, an extraordinary study in character, a rare and wise examination of the legacy of early life on adult children attempting to create successful families and identities of their own. 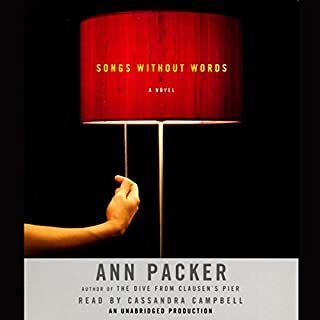 This is Ann Packer's most deeply affecting book yet. This is a beautifully crafted novel with timeless content about families and human relationships. It is read with perfection. I recommend it to all who listen to straightforward readings of literary fiction. I couldn't put it down. Great family drama. I recommend this novel to fans of Six Feet Under; great tension and nuanced characters throughout. Enjoy! When Bill Blair buys a piece of land in 1954 in what will become Silicon Valley, complete with a towering California oak, he sets this family drama in motion. Bill, a pediatrician whose motto is “Children deserve care”, dreamed of having his own children, and soon marries Penny. They build a house (which figures largely in the novel), have “the three Rs”, Robert, Rebecca, and Ryan, but when unplanned James is born, and the family begins to fail. “Think how much we love the three we have,' Bill said when, newly and accidentally pregnant with James, she wept and wept. 'I'll die,' she said, and he smiled an indulgent smile that chilled her." James is a wild child, but it wasn't clear to me if this was his personality, the result of the way he is treated by the rest of the family, or a combination of factors. When Penny is overwhelmed and can't control him, she distances herself from the family, both emotionally and physically. She begins this process by doing craft projects in the house, calls herself an artist when she uses a shed down the hill from the house as her studio, and eventually moves into the shed. The title comes from the heartbreaking children's crusade to try and think of things that their absent and uncaring mother might like to do with them, to spend time with them. Their stories are told in multiple first-person perspectives from the children and the adults they become, along with third-person sections recounting this sad family history. 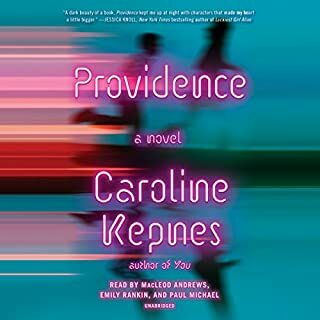 While I was interested in reading the thoughts from the siblings in the first person, I think the story suffered because we are not privy to any of Penny's perspectives. I don't understand how she became an artist, other than doing crafts with clothespins and calling it art. To me, she was selfish, apathetic, and later downright cruel when she exploited James through her art. Even though Penny had once created a scrapbook about her perfect family of two boys and one girl, she did not come to understand that she was not cut out for motherhood until it was too late, and she seemed to simply place her needs for artistic time and furthering her imagined artistic career above everyone else in the family, without guilt or regret. I wish there had been more from Penny, but I also wish there had been less detail and rambling in the first half. The book became a bit of a slog for me, but I am glad I finished because the last quarter was some of the best stuff. I enjoy listening to good family sagas, but The Children's Crusade was more of a family drama. While I could appreciate parts of it, I didn't find much reading enjoyment. 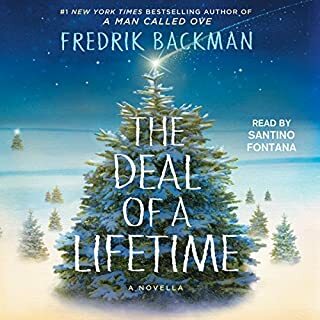 I listened to this in one sitting, being the youngest of four kids...I can't even begin to say how emotional this was for me. Right now I am reeling. The dynamic of this family is nothing like mine but the feelings are exact, so well written and the performers were great, especially Santino Fontana. I usually listen to one book right after the other...but I'm going to give this some time to sink in...I'm hurting right now but I needed this because as much as I went through with my mom...I know we adored each other! I will listen to this author again, but not for awhile, so good but hit a lot of old wounds. The end result will be awesome and enlightening, no matter what there is nothing like family!!!! she tells the story from each child and adults perspective in a way that draws it all together and uncovers the truth of families. 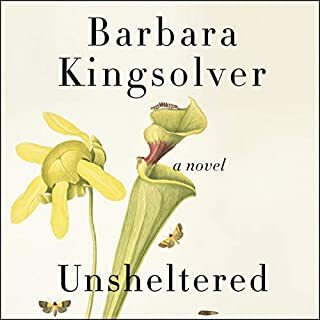 I really enjoyed this book and would even listen to it again, which given how many other books I want to listen to is saying a lot. The relationships between the family members seemed so real to me and I found myself bookmarking sections and wanting to share them with my children. 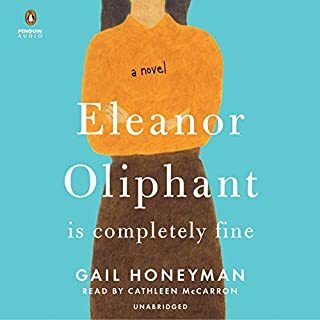 I enjoyed the different narrators and found myself unable to stop listening. I would highly recommend this book. This book was not for me. Because of this, I can't state that it was bad or good; I can only state that I did not like it. The story unfolds through the eyes of a melancholy man that looks to his past and present while describing what he has seen, sees, and feels. The problem is that it is not very enjoyable to see life through the eyes of a desolate man.and reading a chapter in a desolate man's voice becomes a sing-song drone. I only made it through three hours. The book may have gotten better as the main character got better, but I just could not listen any longer. enjoyed listening to the story. enjoyed the story. Bill did his best to show his kids how much they were loved unfortunately he did not stand up to his selfish wife.